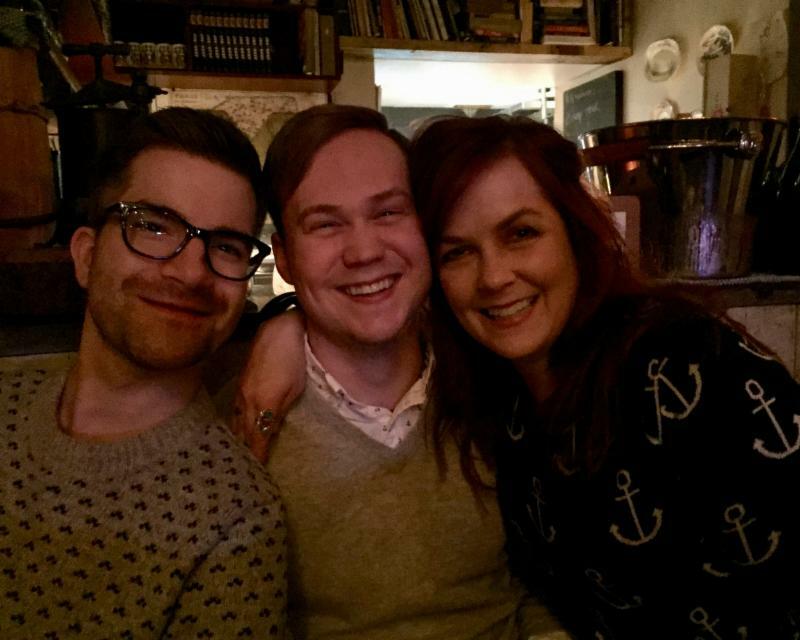 Happy Holidays from Target 10! This January will mark 15 years of pioneering work in LGBTQ marketing by Target 10 and I could not be more proud of our journey and this team. 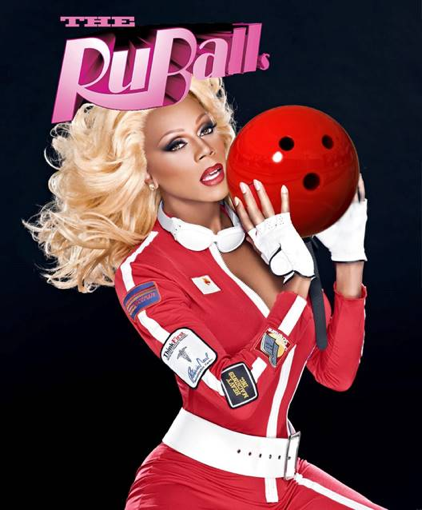 Every year, our work breaks new ground and takes LGBTQ consumer marketing to new limits. Today, we’re still pushing boundaries. We’re advising brands on transgender inclusion in TV advertising. 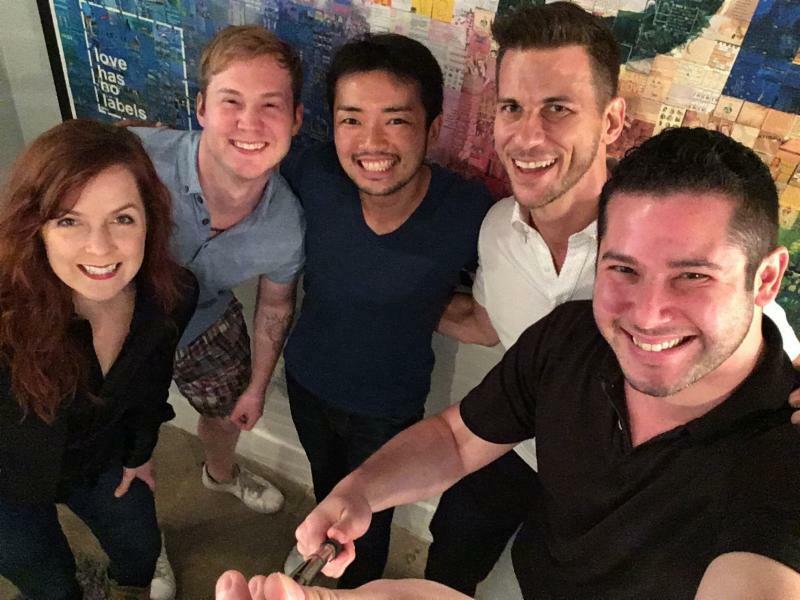 We’re expanding our reach to Japan where an emerging LGBTQ market is taking hold. And we’re exploring the ever-evolving concepts of identify and intersectionality as it relates to consumer behavior. None of this was imaginable in 2002. We know there are challenges ahead and we’re ready to take them on. 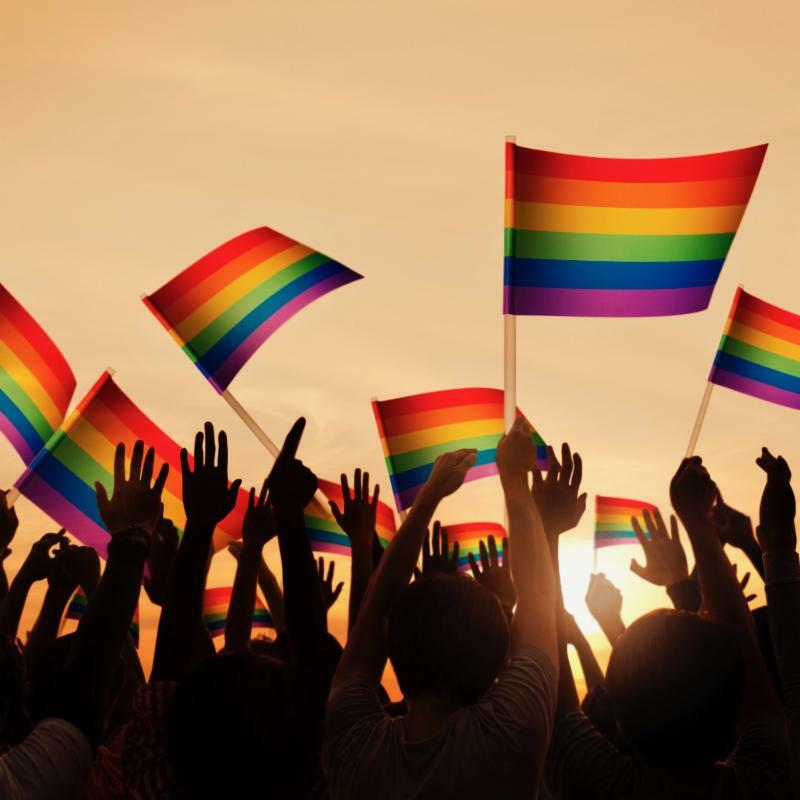 Together with our clients, we see a bright future in the LGBTQ consumer market. Most importantly, we see an even brighter future for the LGBTQ community. 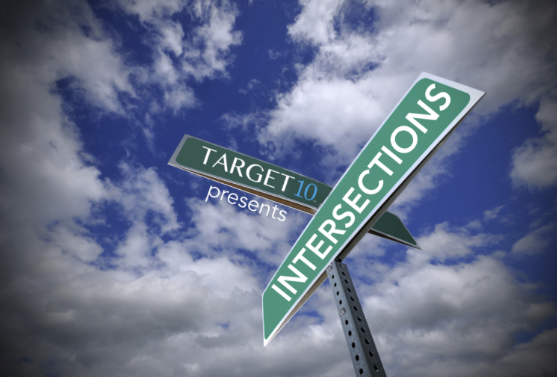 If you want to know how marketing can be a force for social change, just ask any one of us at T10. We’ve got 15 years’ worth of stories to tell. 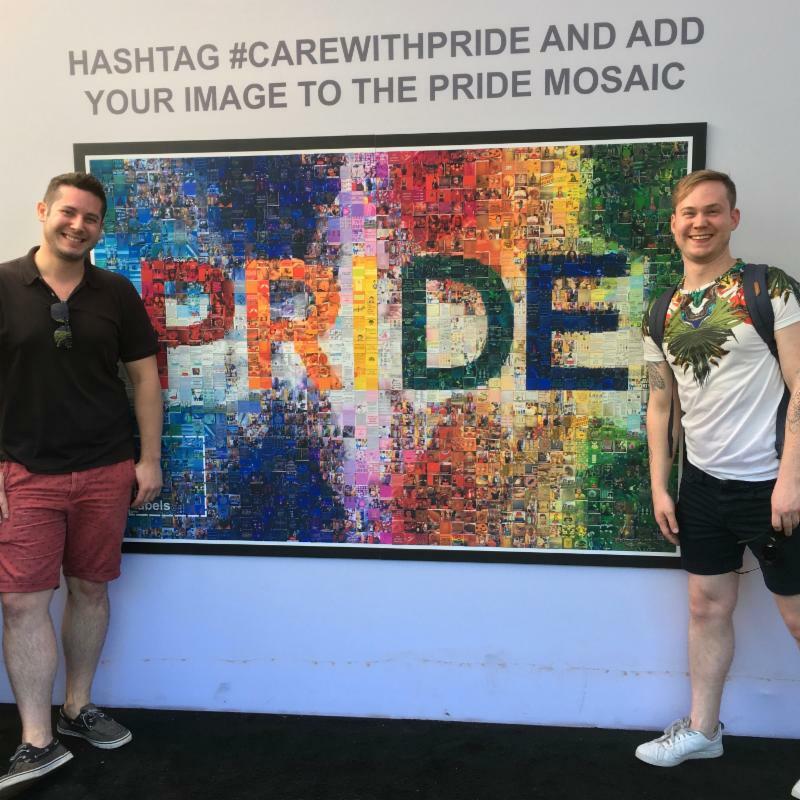 Care with Pride™, Johnson & Johnson’s multi-brand LGBTQ initiative, celebrated its fifth year in-market engaging both employees and consumers across the U.S. 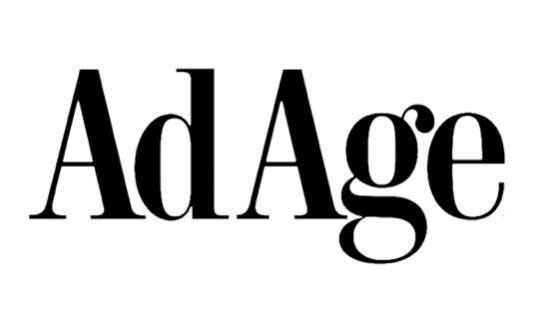 This year’s theme, Love Has No Labels, was based on a corporate partnership with The Ad Council. Since the program’s inception, Care With Pride has donated $1M to its non-profit beneficiaries: PFLAG, Trevor Project and, Family Equality Council. 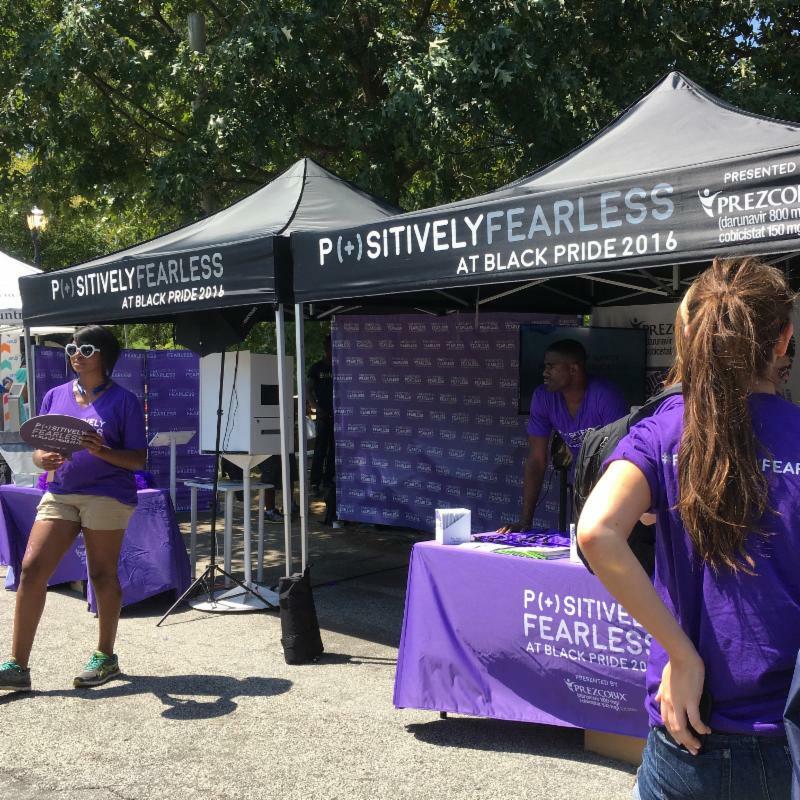 and its agencies with key insights on gay men of color to better support those most affected by HIV. Following that, we made strategic introductions to leaders in the black gay community that allowed for deeper engagement at the local level. 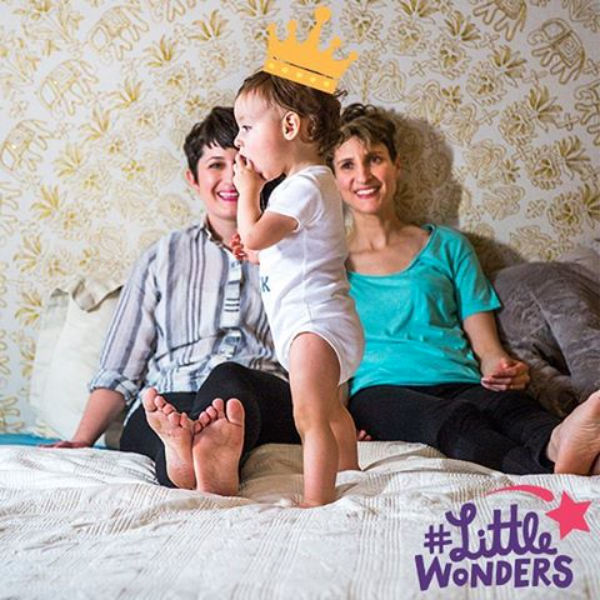 JOHNSON’S® Baby turned to Target 10 for advice on introducing their first ever LGBTQ inclusive TV ad, as well as promoting the brand through targeted media partnerships and PR. 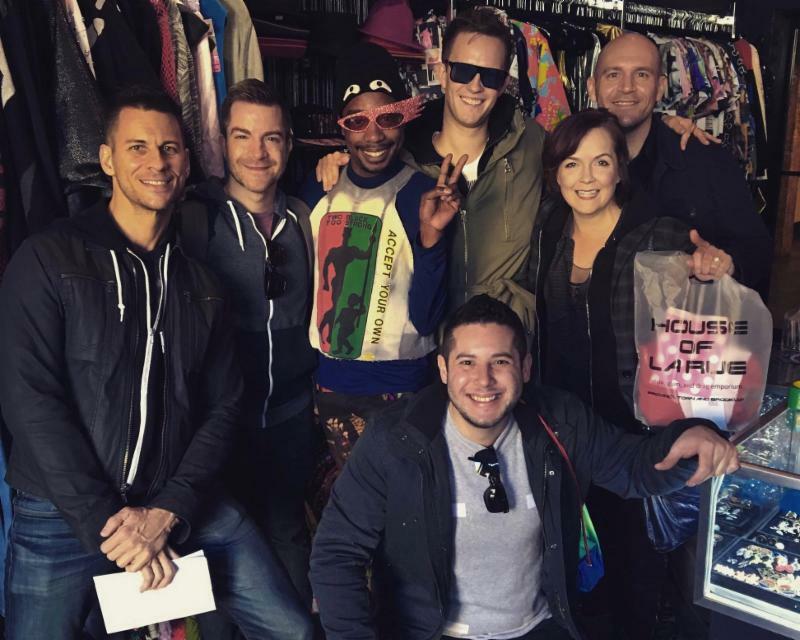 The brand also partnered with Family Equality Council to celebrate LGBTQ families at Family Week. 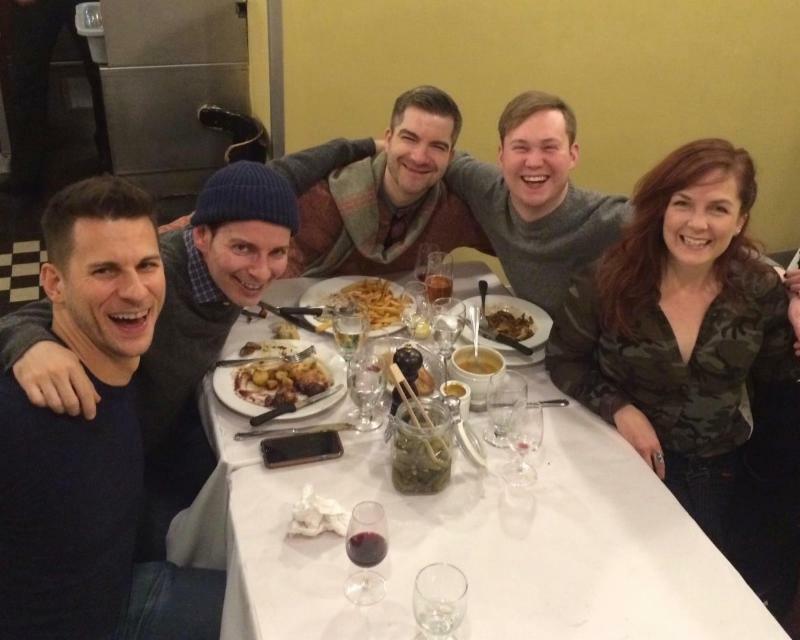 HBO® engaged Target 10 for deep qualitative research covering more than 75 queer influencers, online social listening and quantitative data that revealed fascinating new insights for the network. OraQuick® is partnering with the San Diego Gay Men’s Chorus to share a special musical message about knowing your status this holiday season. Check our Facebook page in mid-December to see it! 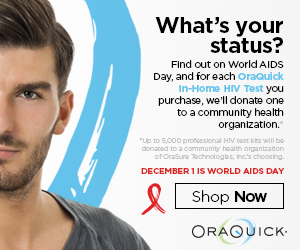 We’re also honored to have worked with OraQuick® to launch a “buy one, give one” World AIDS Day promotion on Queerty, GayCities, LGBTQ Nation, and Facebook. Buy one test and another will be donated. This fall, TYLENOL® PM launched the #SleepGoals influencer campaign. Developed by Target 10, the program aims to help consumers get a good night’s sleep for a great next day. 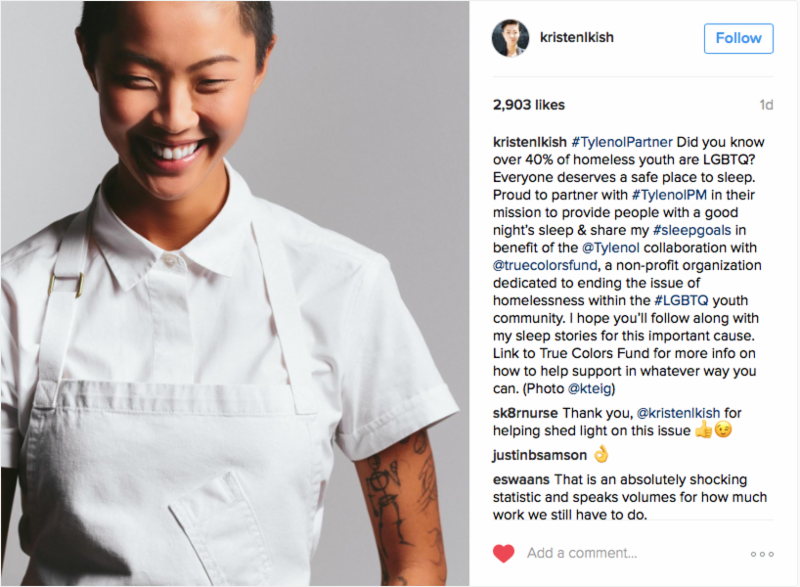 Key partners include celebrity chef Kristen Kish, activations at Out & Equal and the HRC National Dinner, and a charitable partnership with True Colors Fund to fight LGBTQ youth homelessness. Congratulations to TYLENOL® and our agency partners on winning an Effie for the #HowWeFamily campaign! 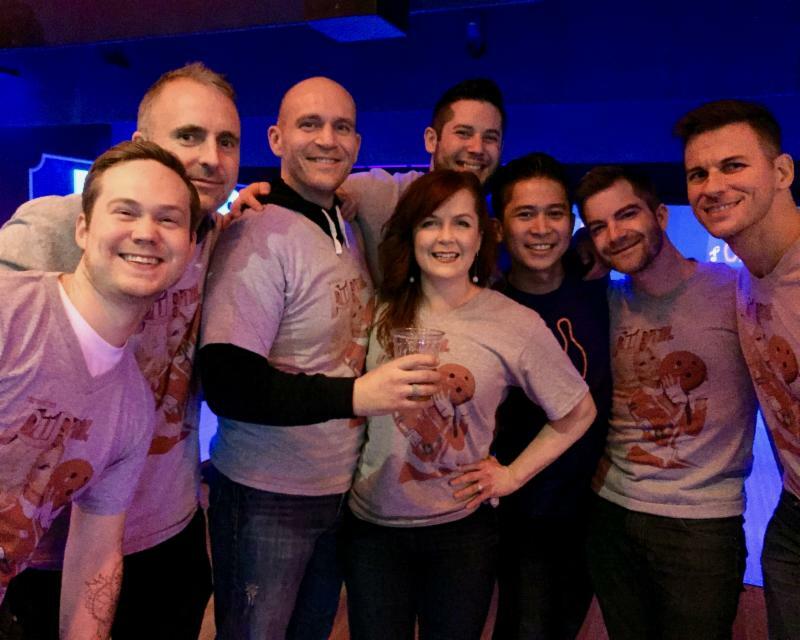 Giving Back: We once again participated in Up Our Alley, a fundraiser that benefits those living with HIV/AIDS. In total, we raised $6,636 for the cause. Periodically, the Target 10 team gets out of the office to learn about the vibrant queer culture in different cities across America. 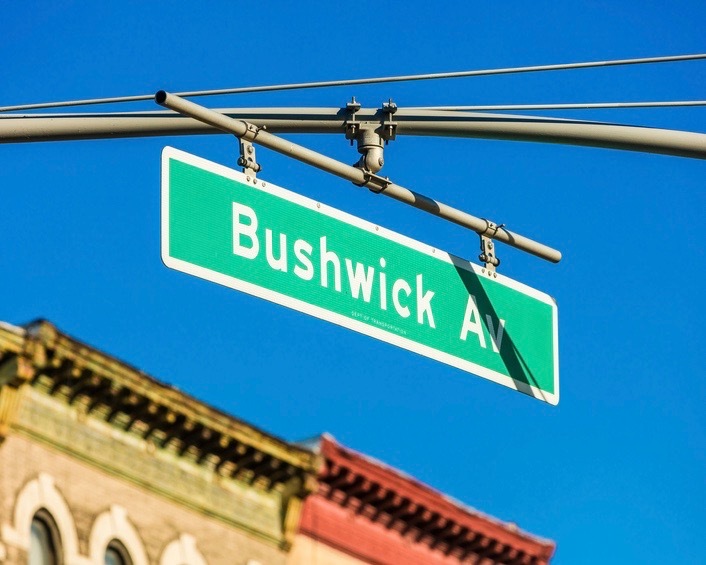 This November, we headed to Bushwick, Brooklyn. With Tyler Ashley as our guide, we explored the shops, studios, bars, and people of this emerging queer neighborhood. Montreal. The result was an action-packed business plan and a week filled with great conversation and lovely French-Canadian culture. Etsuko Tsugihara on several visits. We also hosted Fumino Sugiyama, co-president of Tokyo Rainbow Pride and had some great conversation about the emerging queer culture in Japan. 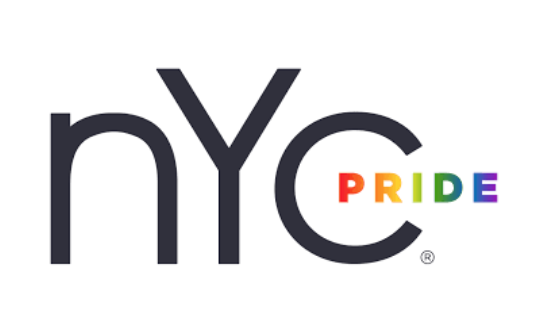 NYC Pride Guide talks with Matt Wagner in Got Pride? 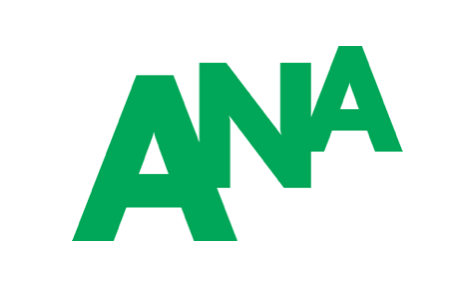 Amanda Shy celebrated her 10 year anniversary with Target 10 in March and the film she wrote and produced with her husband, Matthew McCurdy, was accepted to four film festivals. Aaron Roberts was promoted to Account Executive and celebrated his 1 year anniversary in March. Matt Wagner celebrated his 9 year anniversary back in May. 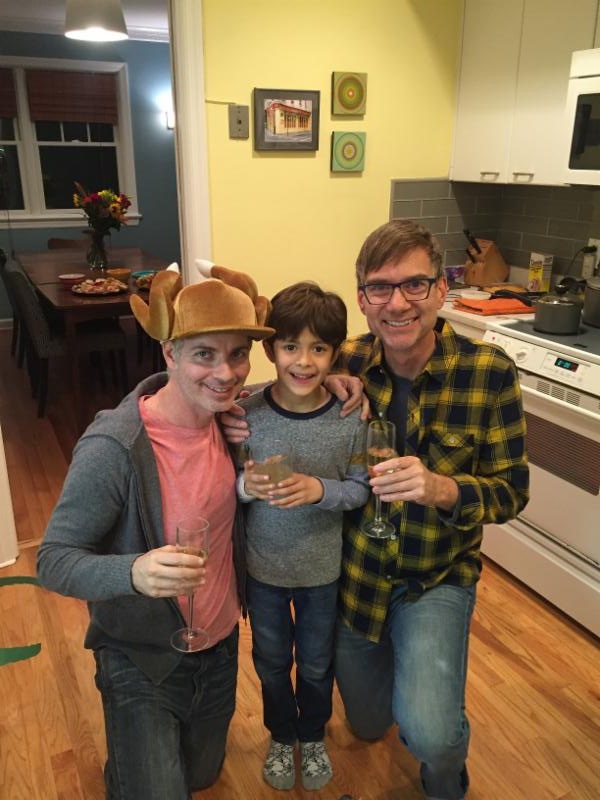 Danny Petre celebrated his 4 year anniversary in November and married his husband, Justin Alcantara, in October. 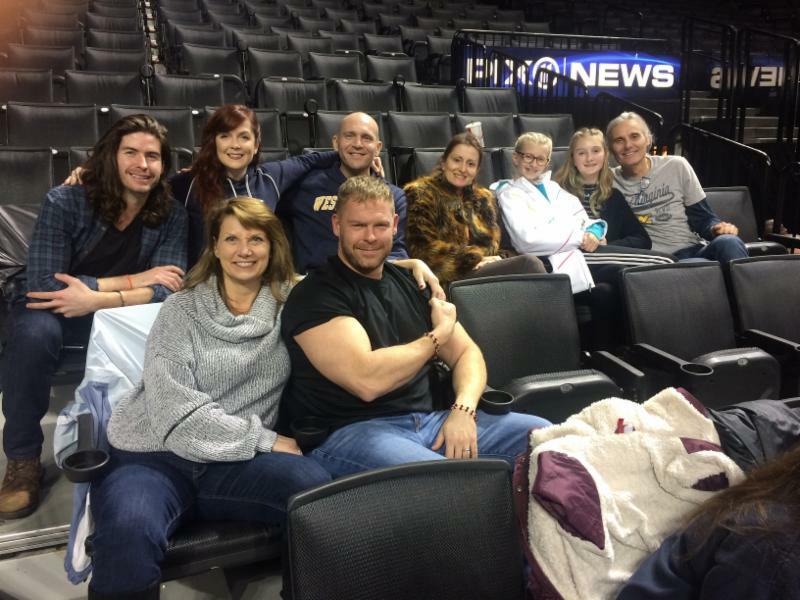 The team’s Thanksgiving celebrations took us from one coast to another. 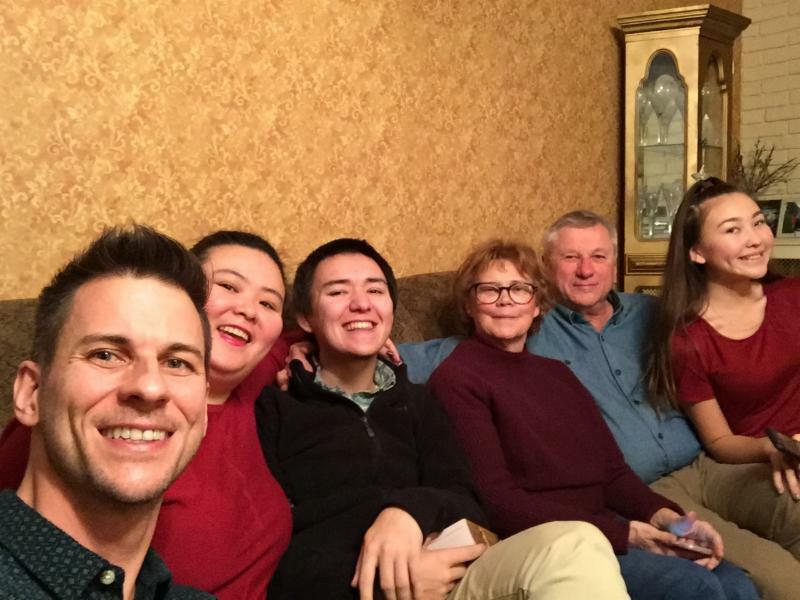 Whether with friends, family, or both, we were all happy to spend time with loved ones. From everyone at Target 10, we hope you have a great holiday filled with fun and love.